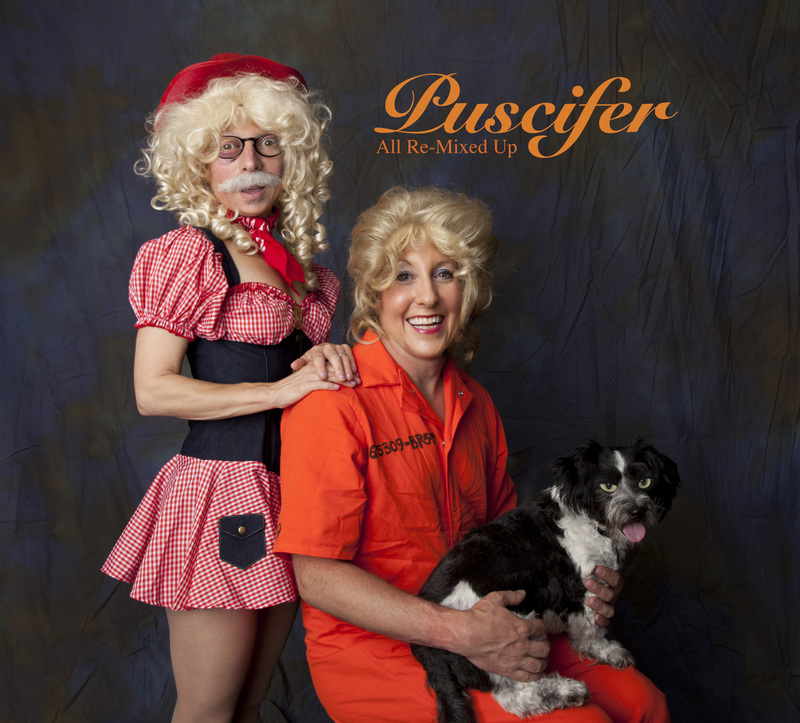 While Tool fans wait in eager anticipation for any news of a new album on the horizon, Maynard James Keenan has been keeping himself busy making wine and recording a new record with his side project band Puscifer. It’s not exactly metal, but I think it’s pretty cool music. Here’s a hilarious video of them performing the title track off their new record, Conditions of My Parole, on The Late Show with David Letterman. 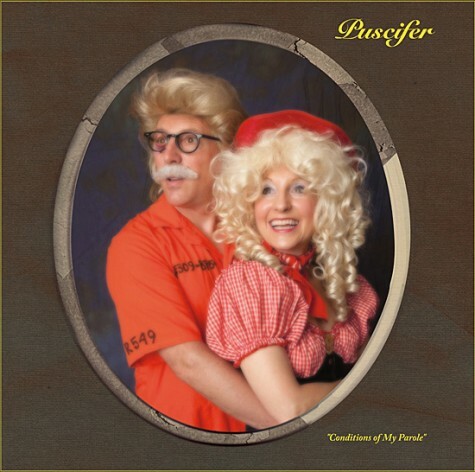 On a side note, that album art is pretty hilarious also. Enjoy!! Peace Love and Metal!! !